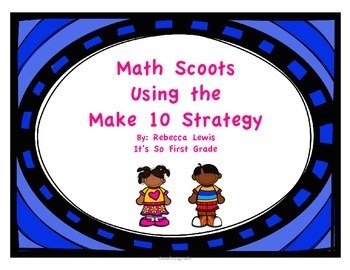 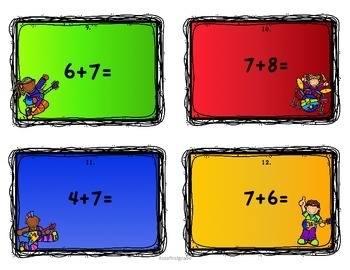 This pack includes three math scoots your students can use to practice the make ten strategy in adding. 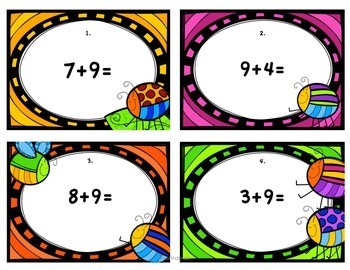 The scoots are using the addends 7, 8, and 9. 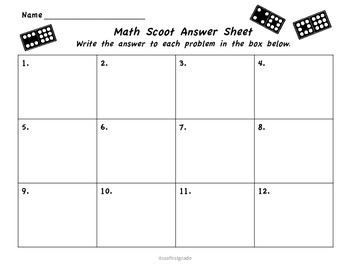 I have included an answer sheet and answer keys.